While Alba’s chocolate brown eyes and olive skin tone are dreamy in their own right, the best way to highlight your natural features is to find an eyeshadow palette that compliments your complexion. 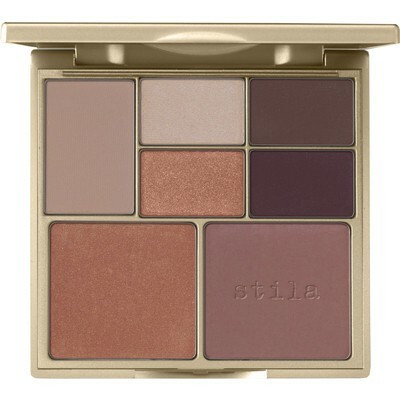 Our current fave: Stila’s Perfect Me, Perfect Hue Eye & Cheek Palette ($51). The mix of neutral base tones against some more metallic shades for blending will get you one step closer to cover star status.